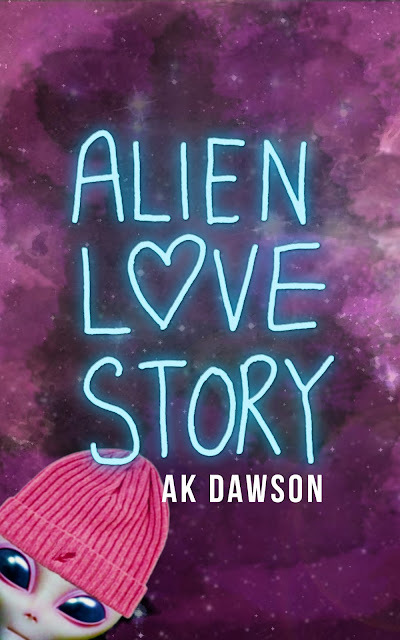 Alien Love Story is a YA science-fiction romance adventure novel with a psychological twist. It's funny in some places. And kind of sad in others. But mostly funny.